You get to save money while saving our planet…awesome. You need answers but you don’t like pushy sales people. We get it. 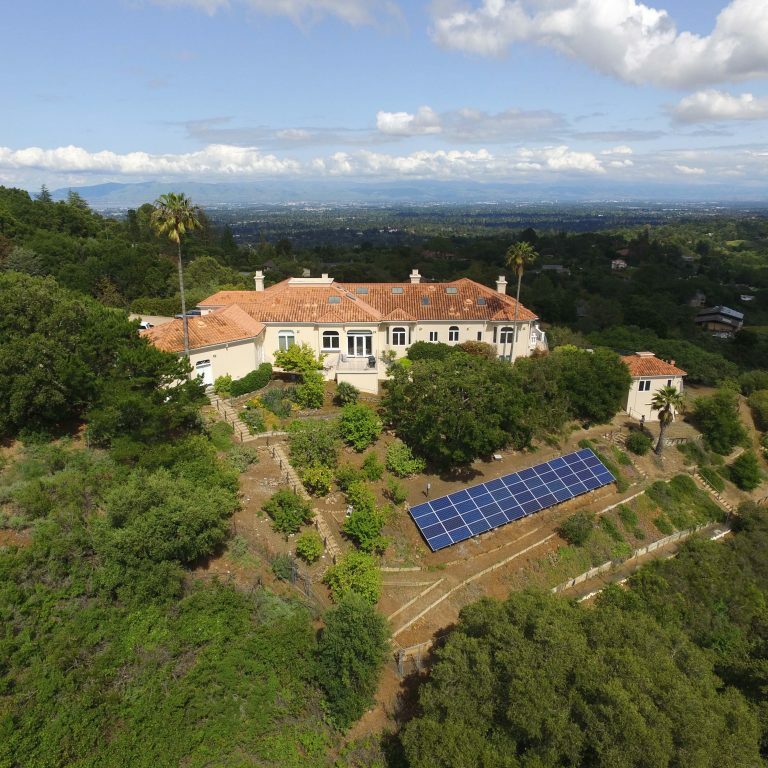 Many businesses in the solar industry like to close deals by pressuring potential clients. We like to keep things a little friendlier. We’ll help you gain all the information you need to make the smartest choice – the choice that’s right for you, now and for years to come. We get the job done at a fraction of the time it takes our larger competitors, with the attention-to-detail of a master craftsperson. 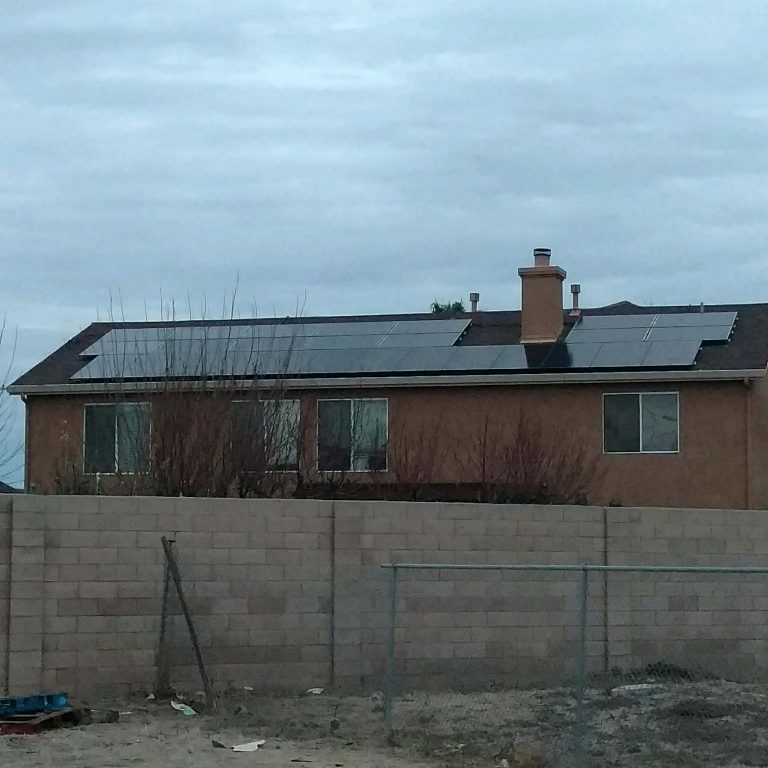 Switching to solar shouldn’t leave you with a headache. Let us ease the process and handle the details, from plans and permits to PG&E interconnection. 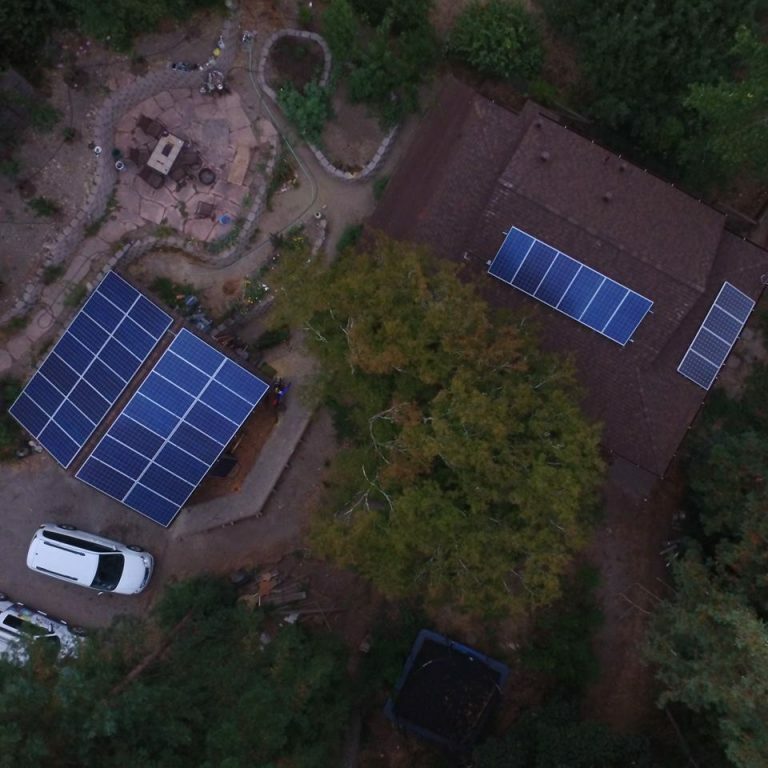 We’ll take care of your entire solar project – with no hidden fees or delays. 0% Down - Fact or Fiction? 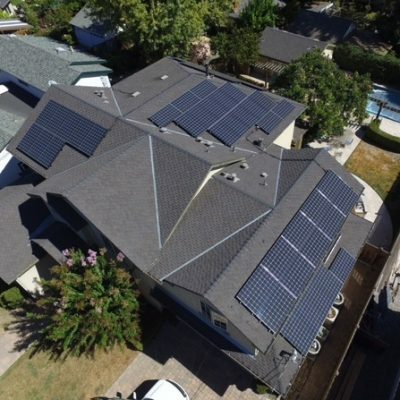 Earth Electric believes in educating customers on the various solar installation financing options. 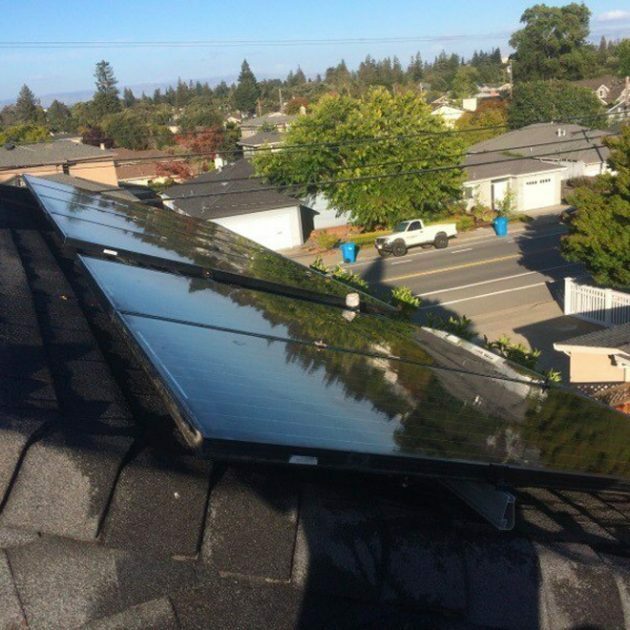 We do solar, not financing, so you can trust that our explanations contain no gimmicks or hidden fees. We want our next raving review to be from you! Nothing makes us happier than having customers who feel warm and fuzzy about their experience with us. And not just before you sign the contract but all through the install process and far beyond. 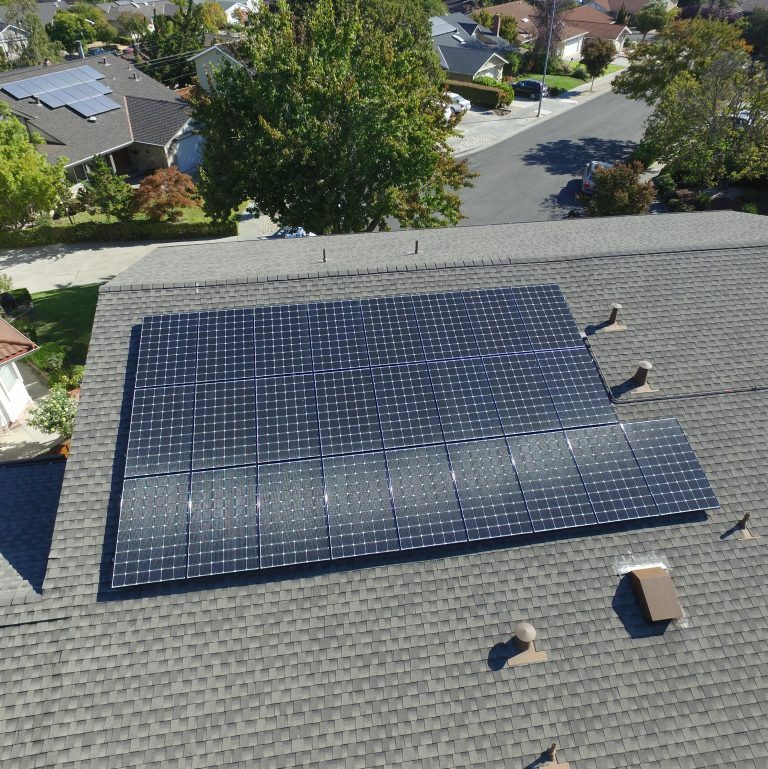 Our focus is on education so we’ll discuss your goals as well as the options for solar panels and inverters. 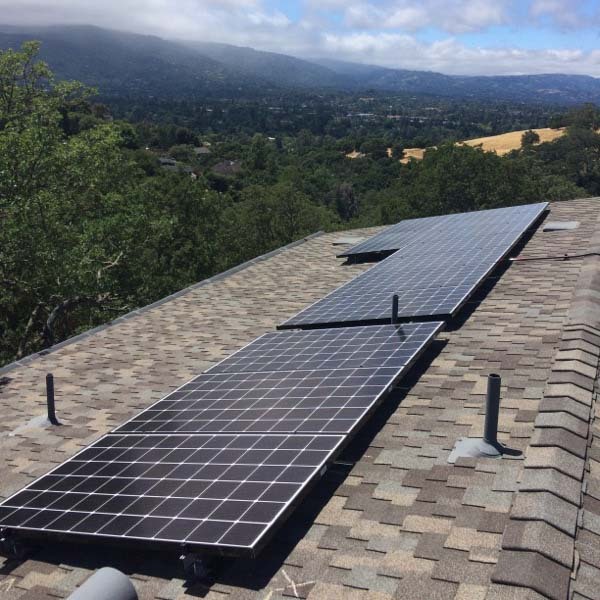 We’ll get you a good quote and then set up a free site survey with a solar expert to verify that quote. Our goal is to make you feel confident about your decision by having all the facts. The perfect integration of high-quality solar energy equipment and professional installation. Earth Electric’s founder and installation team lead, Matthew Welch, is NABCEP Certified and a licensed Journeyman Electrician, unwavering problem solver, and an Instructor for solar industry students. Begin your journey to solar energy enlightenment. Get the scoop, find facts, popular queries answered. Earth Electric can also install your home EV Charger, so you can fill up while you sleep. 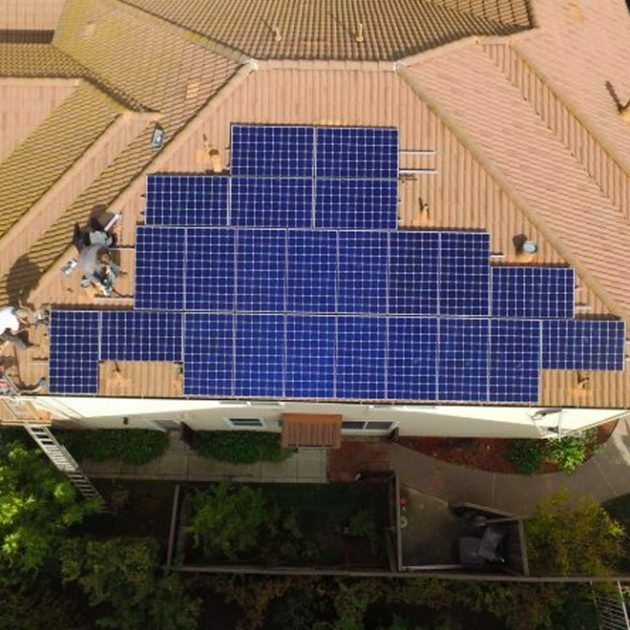 Rescue your friends and neighbors from their jealousy issues and share the benefits of saving with solar. 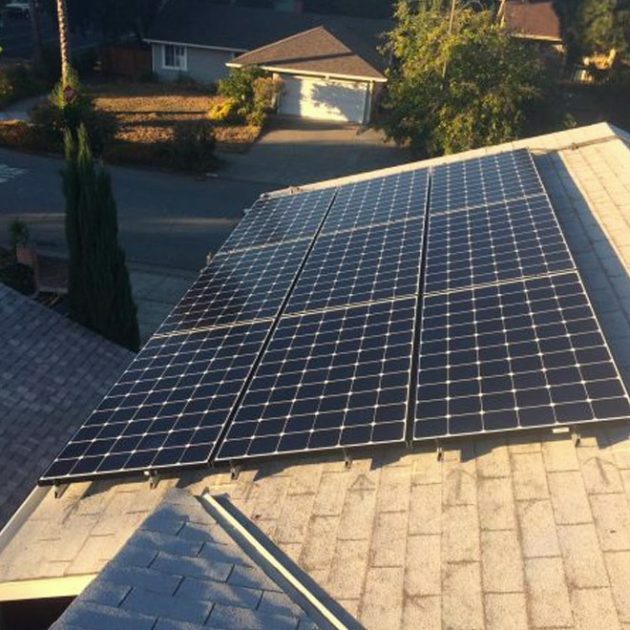 Earn $500 for each referral who goes solar with Earth Electric! We help you explore clean, alternative power options. Let’s get started. Let Earth Electric help you Plug into the Sun and start saving now. Goodbye gas station. Fill up in the comfort of your own home. 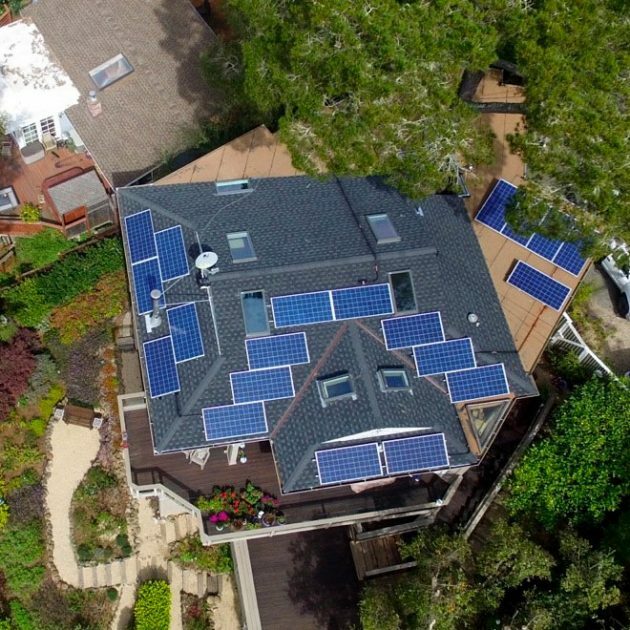 What will your solar system cost? Pay cash, finance, or lease. Our friendly team is ready for your call.